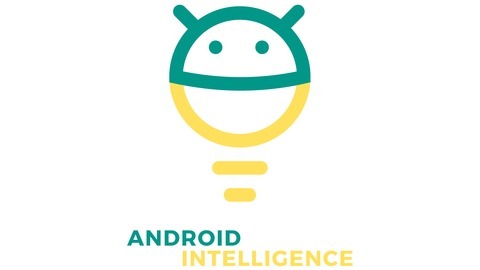 In-depth interviews with interesting people from the Android world. Not your average Android podcast! Two of Android's most accomplished indie developers discuss the challenges of making a living from the platform -- plus myths vs. realities about the operating system and how Google might surprise us next. More notes on this episode: http://bit.ly/AIPodcastKBCL Follow Android Intelligence: @AndroidIntel on Twitter Follow JR Raphael: @JRRaphael on Twitter or +JR Raphael on Google+ Follow Kevin Barry: +Kevin Barry on Google+ Follow Chris Lacy: @ChrisMLacy on Twitter or +Chris Lacy on Google+ Visit podcast.androidintel.net for links to all the latest episodes along with more detailed show info and instructions for subscribing. 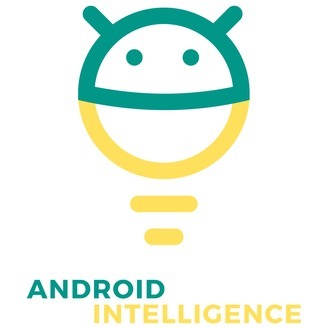 Or just search for Android Intelligence within your favorite podcast player! A special thanks to Swappa for sponsoring this episode. The next time you're looking to buy or sell a mobile device, check out Swappa for a safe, easy, and affordable way to do it -- without all the usual fees and hassles.